Styrofoam cups for hot or cold beverages. Dart 4J4 foam cups hold 4 ounces of hot or cold liquid. Case of 1000. Translucent, Vented lid fits 4 oz foam cup. Styrofoam cups for hot or cold beverages. 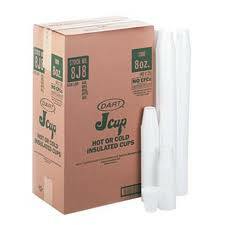 Dart 6J6 foam cups hold 6 ounces of hot or cold liquid. Case of 1000. Dart plastic lids, 6oz size. Dart 6FTL lids fit 6J6 6oz styrofoam cups. No-spill design with Lift 'n Lock flip up tab, case of 1000. 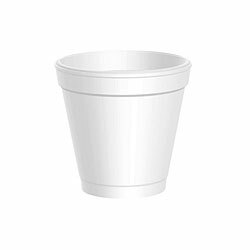 Styrofoam cups for hot or cold beverages. Dart 8J8 foam cups hold 8 ounces of hot or cold liquid. Case of 1000. Dart plastic lids, 8oz size. 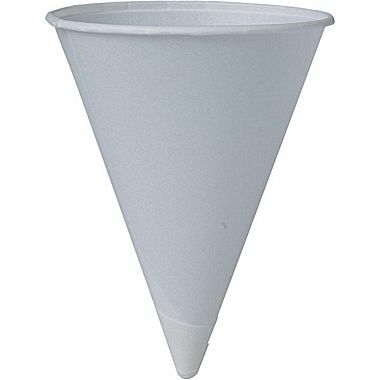 Dart 8FTL lids fit 8J8 8 ounce styrofoam cups. No-spill design with Lift 'n Lock flip up tab, case of 1000. Styrofoam cups for hot or cold beverages. Dart 10J10 foam cups hold 10 ounces of hot or cold liquid. Case of 1000. Dart plastic lids, 10oz size. Dart 10FTL lids fit 10J10 10oz styrofoam cups. No-spill design with Lift 'n Lock flip up tab, case of 1000. Styrofoam cups for hot or cold beverages. 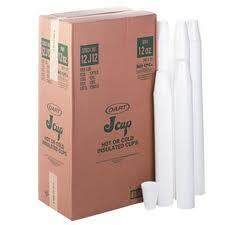 Dart 12J12 foam cups hold 12 ounces of hot or cold liquid. Case of 1000. Dart plastic lids, 12oz size. Dart 12FTL lids fit 12J12 12 ounce styrofoam cups. No-spill design with Lift 'n Lock flip up tab. 10 oz paper cup with the Keurig logo. 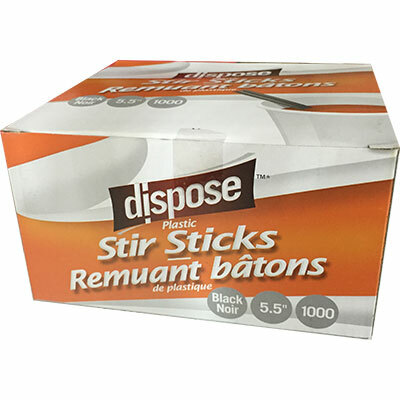 Plastic Stir Sticks, 5.5 inch, hollow, 1000 per box. Select 10 to order a case. Plastic Stir Sticks, 7 inch, hollow, 1000 per box. Select 10 to order a case. 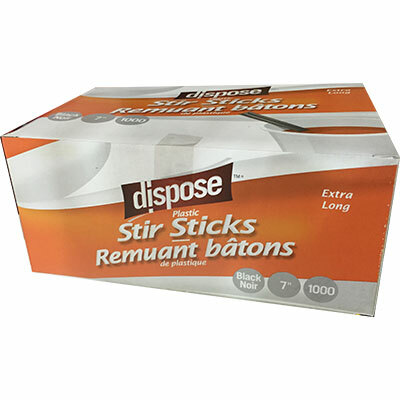 Plastic Stir Sticks, 6 inch, flat, 1000 per box. Select 10 to order a case.